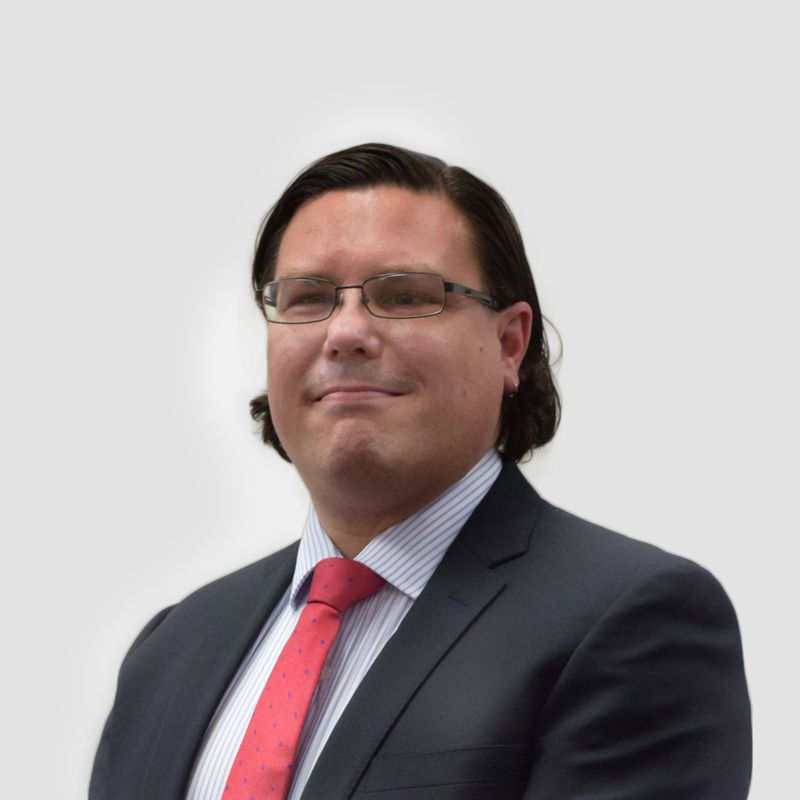 Craig has had almost 9 years’ experience in the corporate and personal insolvency industry. He has worked successfully on many administration appointments over the years. In particular, he specialises in Voluntary Administrations and Liquidations. Craig also has experience in business advisory and consultancy, commercial litigation and restructuring.